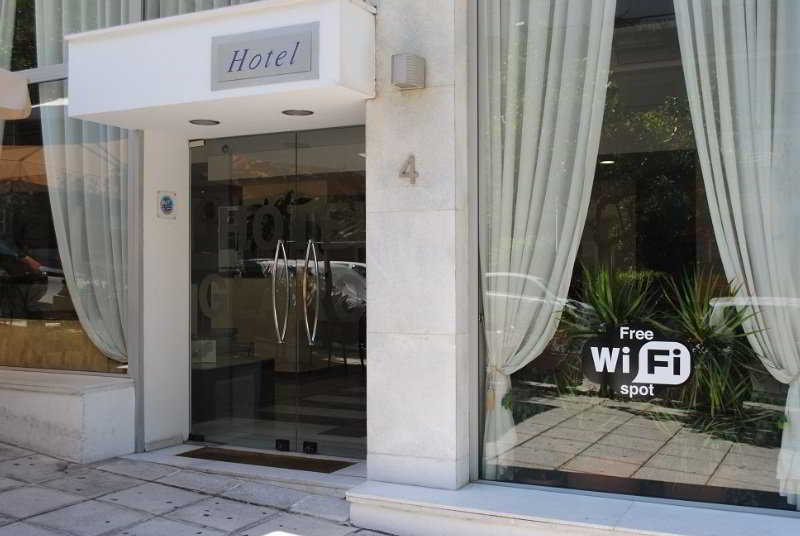 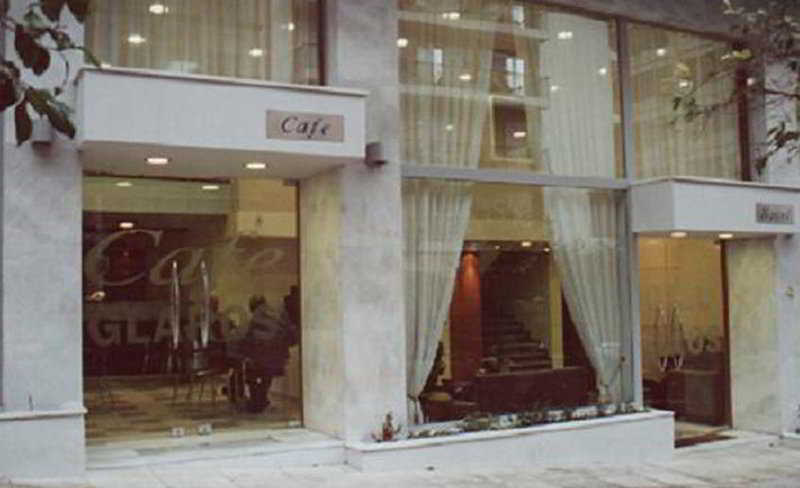 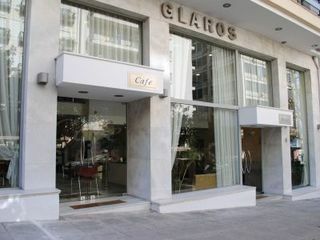 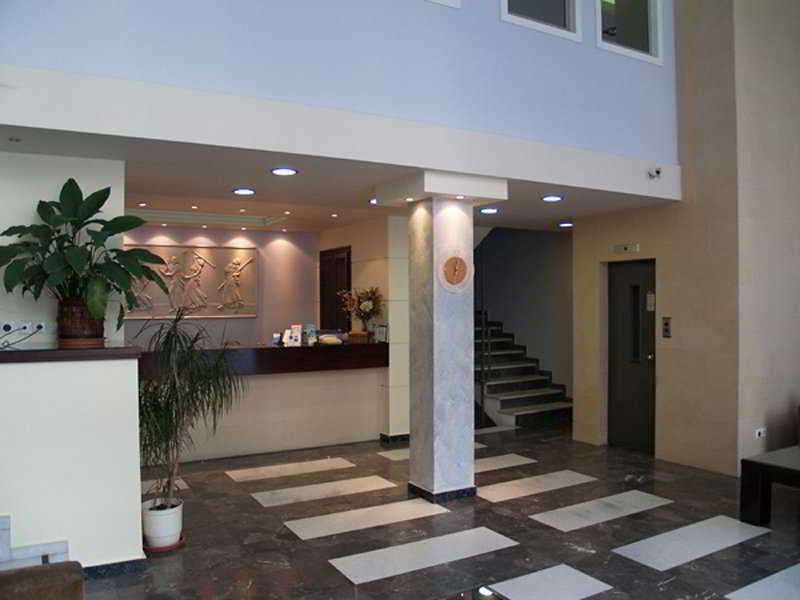 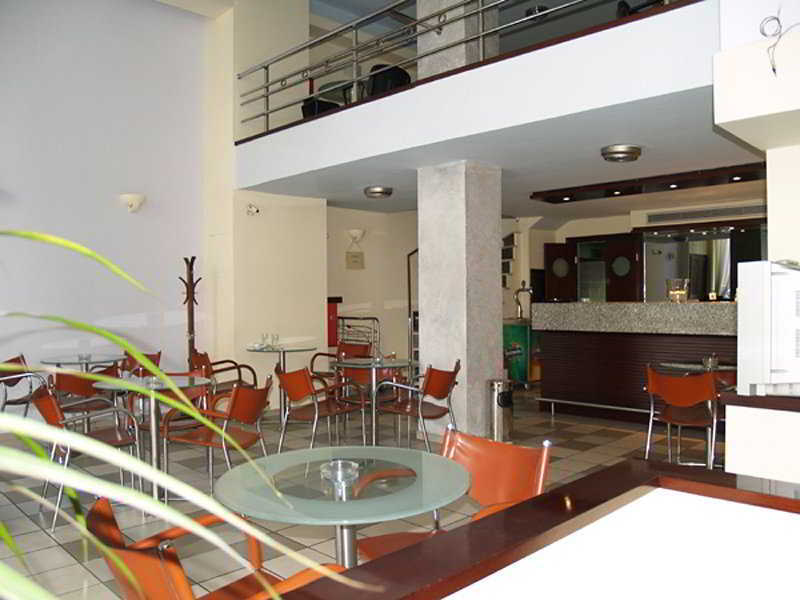 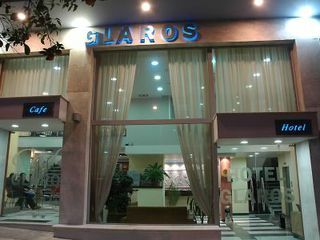 The hotel is situated in the centre of Piraeus city overlooking the port. 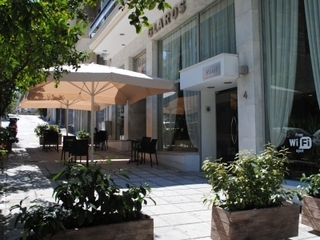 Fully renovated in 2006, this air-conditioned city hotel has 40 well-equipped rooms and offers the advantage of combining pleasure with business activities. 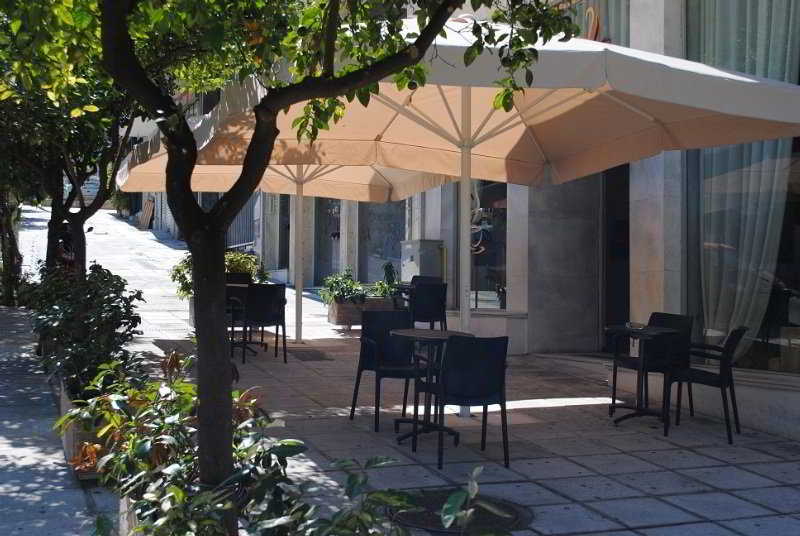 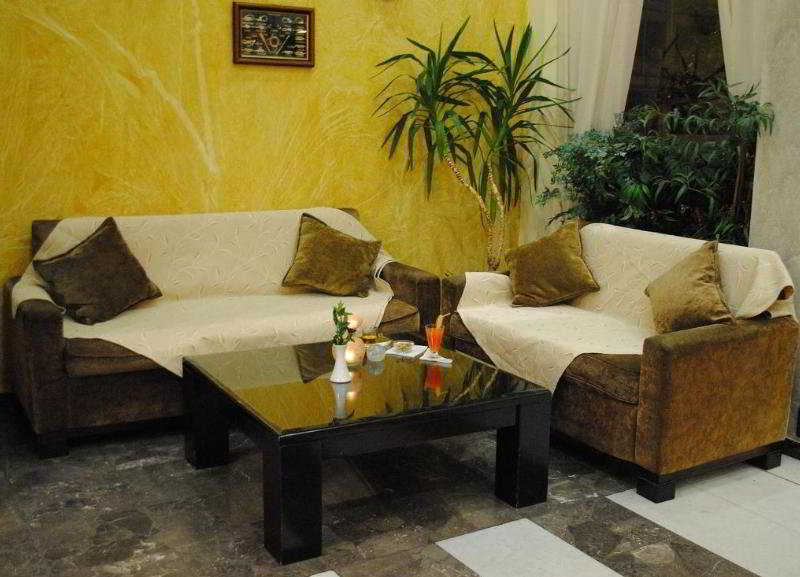 It has been designed to satisfy the needs of its guests and to facilitate their activities. 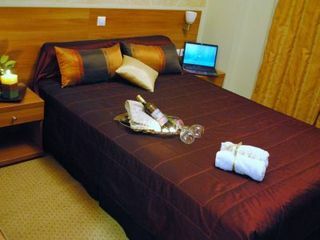 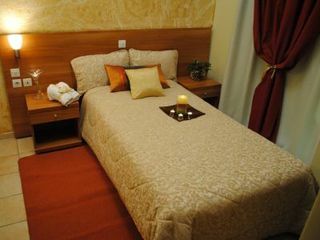 The hotel enjoys a unique combination of high quality services in a friendly and comfortable environment. 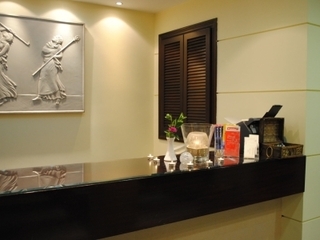 Services provided by the hotel include a lobby with 24-hour reception and check out, a hotel safe, currency exchange facility and lift access. 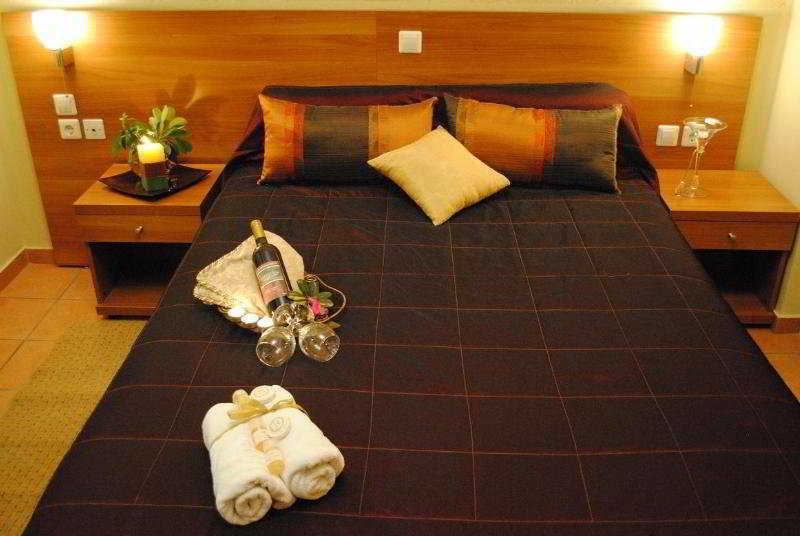 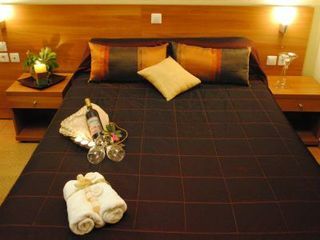 Guests can additionally make use of the hotel's Internet access and room and laundry services. 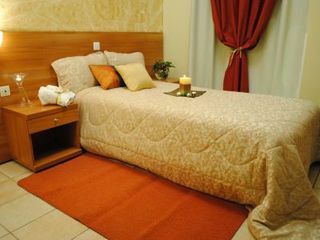 All rooms are en suite with a shower. 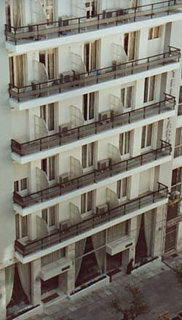 The rooms come equipped with double beds, a balcony or terrace and some also offer a view to city's main port. 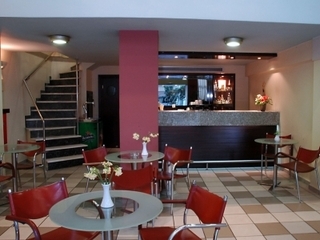 The hotel provides a continental breakfast.